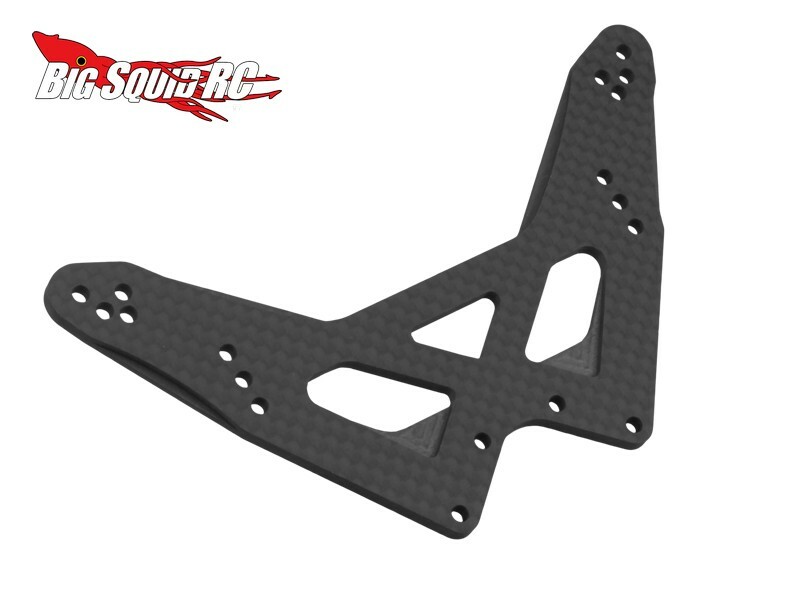 JConcepts Carbon Fiber Upgrades For The RC10T « Big Squid RC – RC Car and Truck News, Reviews, Videos, and More! 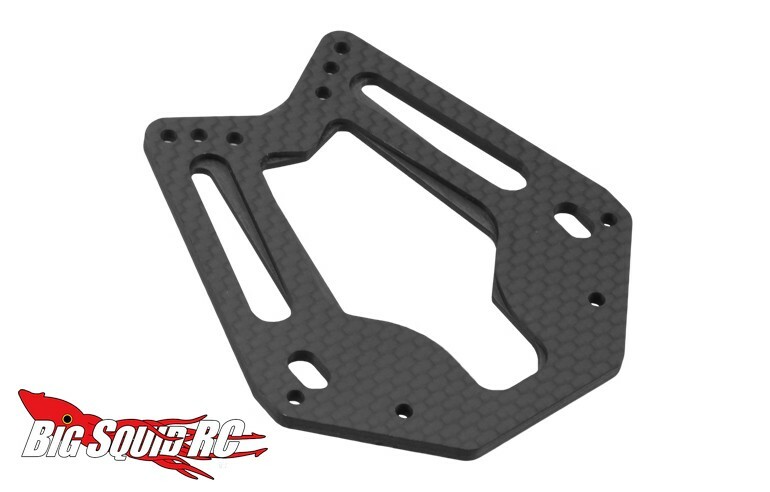 Continuing on the vintage kick, JConcepts has announced 3 new Carbon Fiber Upgrades for the Associated RC10T stadium truck. Two of the parts are 3.0mm thick carbon fiber shock towers, while the third is a 2.5mm chassis brace. All the pieces are made from high quality carbon fiber which is not only light and strong, but awesome looking. 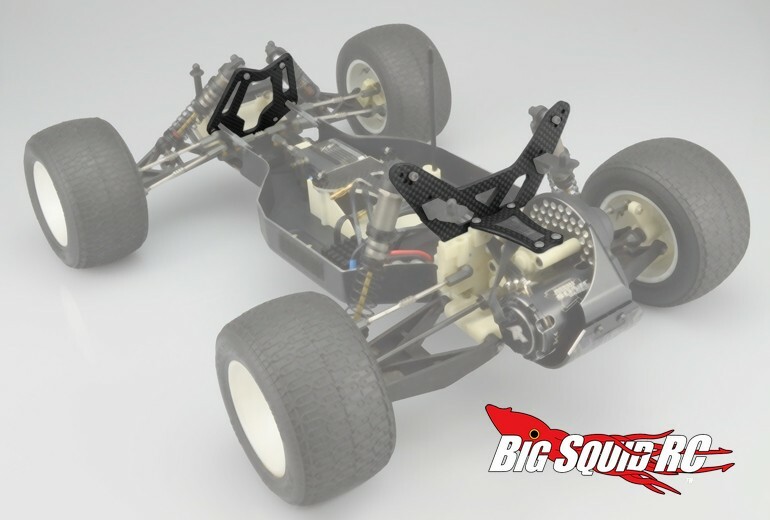 The shock towers are priced at $21 each while the chassis brace is priced at $11. Want more information? Find it by clicking This Link for the JConcepts’ website. 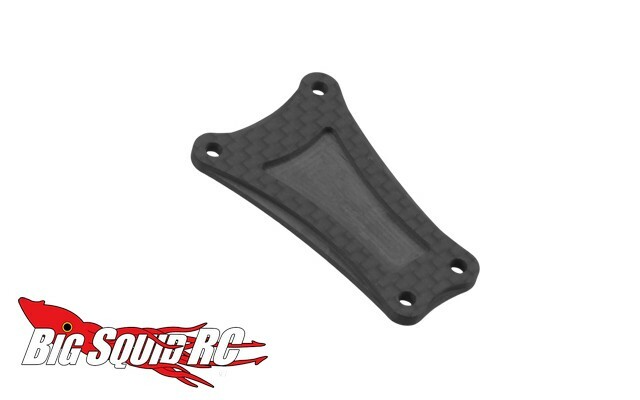 Get More JConcepts news right here on BigSquidRC.